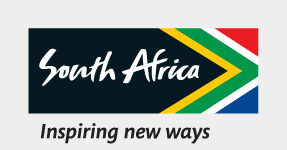 TThese awards recognise and reward tourism players and businesses who work passionately and with pride to deliver a world class product and service and whose delivery grows South Africa’s global destination competitiveness. There’s nobody more important than you... the consumer of products and services offered by South Africa’s tourism industry. 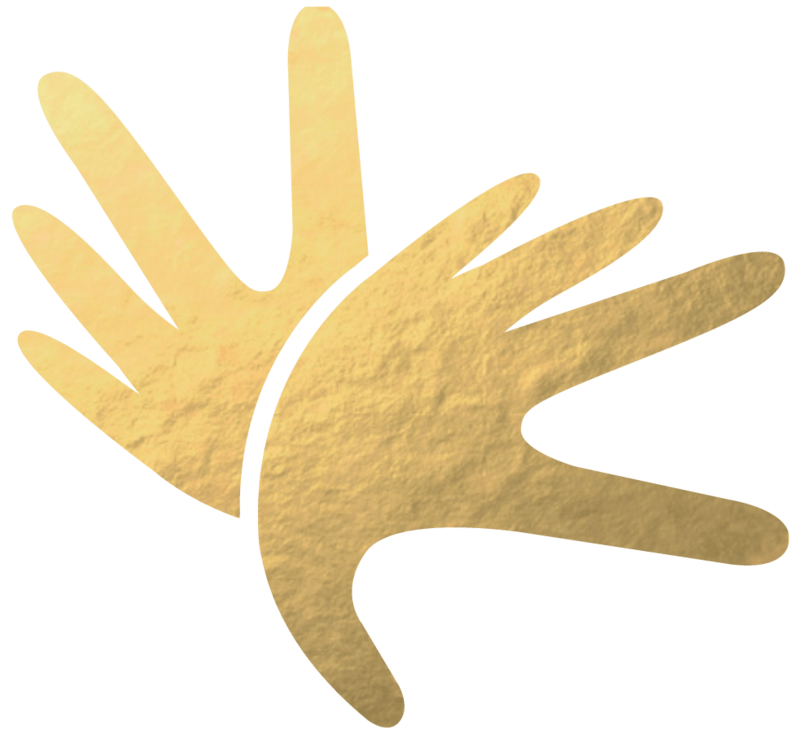 We need to hear about your experiences so that we can reward the best South African tourism establishments with a Lilizela Tourism award. We have created platforms and processes to make it easy for you to make your voice heard about our industry. We invite you to get involved, comment and vote for the best tourism experiences and products in South Africa. You keep us globally competitive and you give the industry the encouragement it needs to keep going further and doing better. Think of the Lilizela Tourism Awards as our way of encouraging and motivating you to offer the best service, facilities and product that you can. The Lilizela Tourism awards give you an opportunity – and a brilliant opportunity at that – to celebrate excellence, creativity and innovation. They give us all an opportunity to learn from each other and to strive to turn an already great industry into an industry that’s brilliant. The Lilizela Tourism awards give national recognition to establishments and raise their profile both here at home in South Africa and around the world, too. They will bring you and your business great publicity and profiling on a number of platforms. Please go check here for the various dates that entries for the various categories close. Winners will be announced at the inaugural and glittering Lilizela Tourism awards ceremony during Tourism month September. 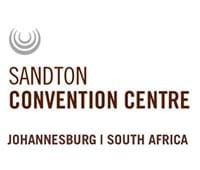 Sandton Convention Centre is Southern Africa's international leading and most prestigious, multi-purposes exhibition and convention centre. 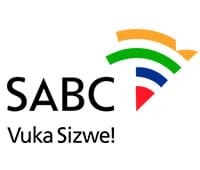 The South African Broadcasting Corporation is the state broadcaster in South Africa, and provides 19 radio stations as well as 5 television broadcasts to the general public. Nexia SAB&T is a majority black owned Accounting, Audit and Consulting services firm that has been operating since the birth of South Africa’s democracy in 1994. Why were the Lilizela Tourism Awards created? What kind of Awards can an establishment enter for? Who forms part of the adjudication panel? What constitutes a finalist and a winner? If I was a winner or finalist in the last awards, am I eligible for entry this year? How do I enter the Lilizela Tourism Awards? Can I enter in more than one category? If I have more comments or queries, who should I direct them to?